China's Doublestar promised to become a major global player through the acquisition of South Korea's second-largest tire maker, Kumho Tire, as creditors began the process of closing a deal which has been challenged by its former owner. 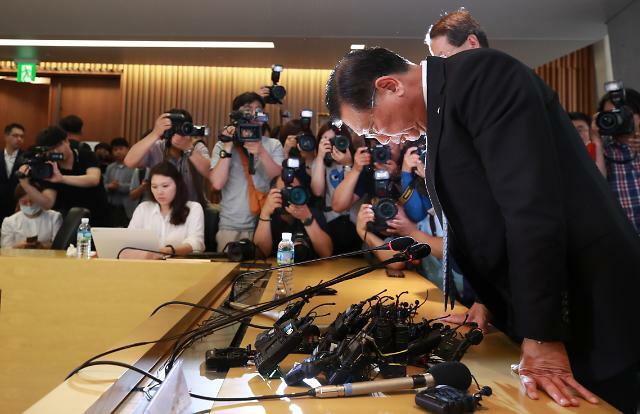 Doublestar said in a statement published Tuesday that creditors would push ahead with steps to legalize its ownership because Kumho Asian Group chairman Park Sam-koo would not exercise his right to buy back. 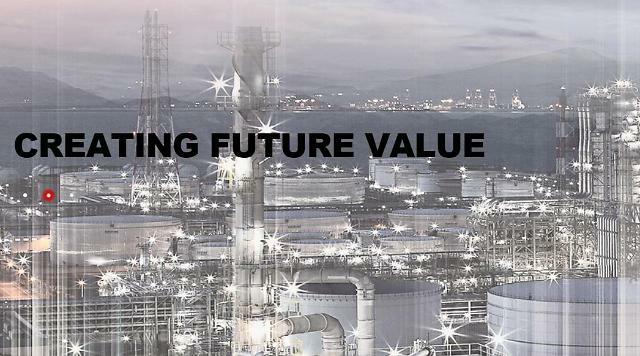 "The most urgent task is to achieve sound and speedy growth of Kumho Tire. Through doing so, we can maximize the benefits for not only shareholders but also employees, the company itself and local communities, especially Kumho Tire's vendors and customers," the Chinese company said. 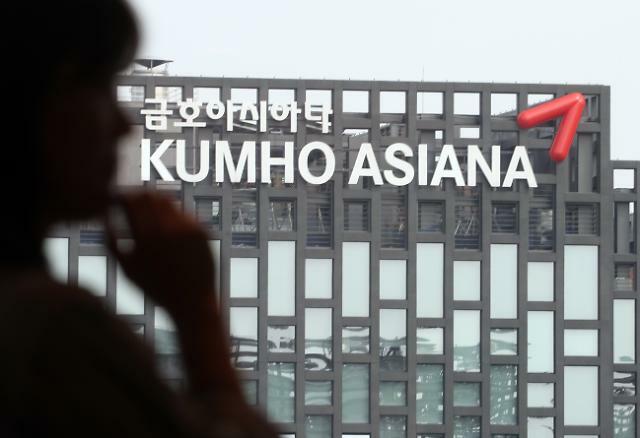 Doublestar signed a share purchase agreement in March with creditors to secure a controlling 42.01 percent stake in Kumho Tire for 955 billion won (843 million US dollars). Park, however, insisted Kumho Tire should not be turned over to a foreign company especially from China. Creditors have rejected his proposal to set up a consortium, citing doubts about his financial ability. 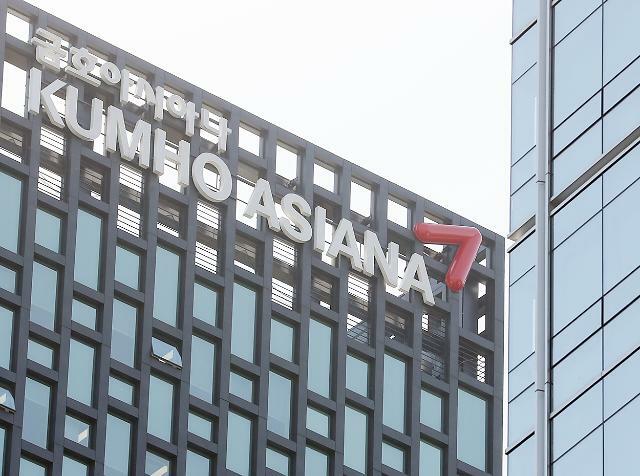 Kumho Tire with plants in China, Vietnam, and the United States was put under a debt workout program in December 2009 due to a severe liquidity crunch. It graduated from the program in late 2014. 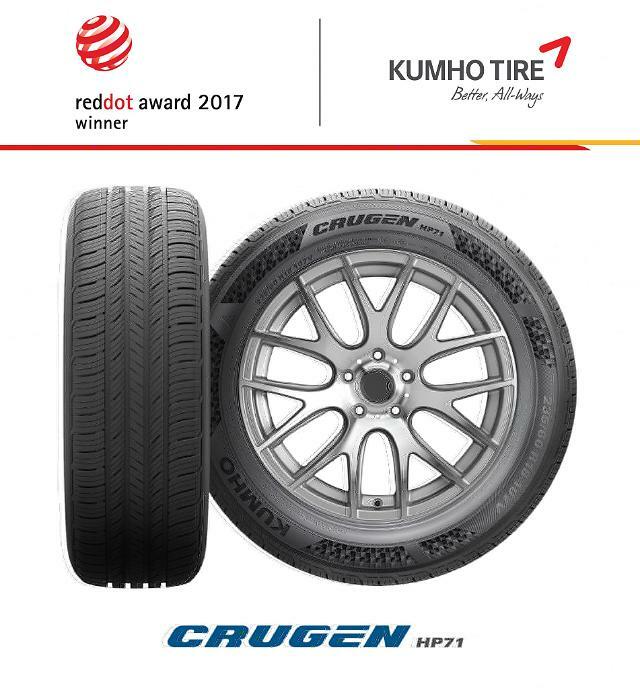 Doublestar said it would establish plans "at the earliest" for Kumho Tire to improve its businesses in Europe and Central Africa where its market presence is relatively low. With their brand advantages each in passenger car radial (PCR) tires and truck and bus radial (TBR) tires, they will be able to create "the synergy fast for becoming the major players in the global tire industry", Doublestar said, suggesting the two companies would build a new combined manufacturing base. "There is a high degree of potentials for Kumho Tire's growth and improvement in China," Doublestar said, promising to expand its investments so Kumho Tire can "sensitively react to market changes and develop industry-leading products". "Doublestar will create a virtuous cycle by swiftly extending the lineup of Kumho Tire’s products with dominant market position and expanding market share," the Chinese company said.